Who won The Voice 2016 Season 10? The votes are in and grand winner will be revealed at the end of the grand Finale results show tonight, Tuesday, May 24, 2016. The time has come! The Voice 2016 champion will be revealed at the end of the Grand Finals tonight. 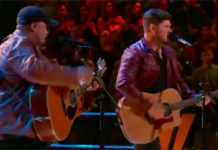 Last night, the Top 4 finalists including Adam Wakefield, Alisan Porter, Hannah Huston and Laith Al-Saadi performed for the last time for your votes. 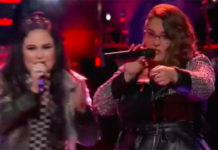 Each singer does three songs — a cover song, original song and a duet with their respective coach. Watch here. Only one will take the crown. 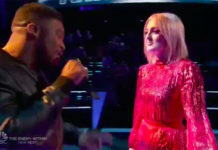 Who do you think will be The Voice Season 10 grand champion? Adam Wakefield, Alisan Porter, Hannah Huston or Laith Al-Saadi ? Write your prediction on the comment section below. Where to watch The Voice Season 10 Live Finale? 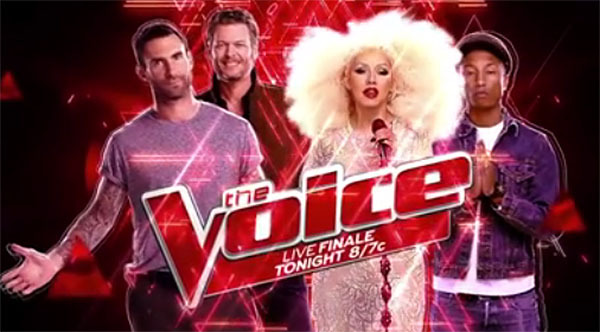 The Voice Season 10 Finale will air Live on NBC at 8/7c. The show is also available to watch NBC’s official live streaming channel online. Keep locked on this page — results and winners will posted below once announced. The Voice airs performances recap first before the finale event. What do you think of the Result? Share your thoughts and views on the comment section!